Thảo luận trong 'Rao vặt khác' bắt đầu bởi kiến đỏ, x. As know, making wooden pallet is highly effective for fast and convenient transportation of goods. Moreover, the use of wooden pallets is a reasonable choice because wooden pallets are cheap, durable, long-term use, can be recycled for other purposes. - Wooden pallet bear the highest load compared to other types of pallet. 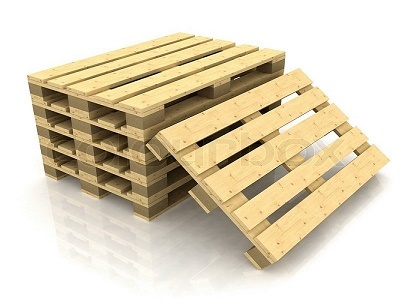 - Wooden pallet are highly durable during use. - Resistant to rain and sun when left outdoors. - Manufacturing according to orders according to size and specifications separately. - Save time and production costs. If you need to use wooden pallet products, please contact us. Co., Ltd. Red Ant offers products of quality and cheap making wooden pallet. We have been trusted and used by businesses for the past time.